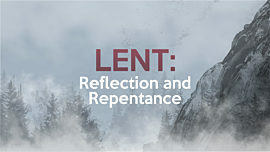 Lent is a time of prayer, repentance, giving, and self-denial. 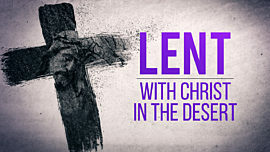 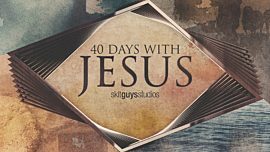 As Jesus spent 40 days in the desert (Matthew 4:1-11), where He endured temptation by the devil, we follow his example during the season of lent where we deny self, pray, and focus on God. 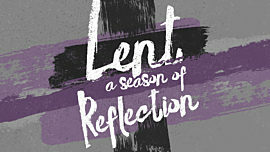 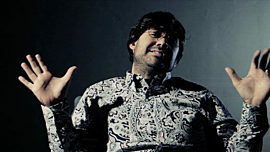 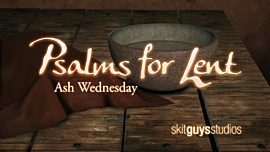 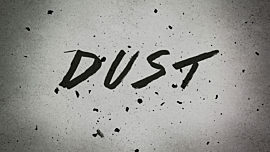 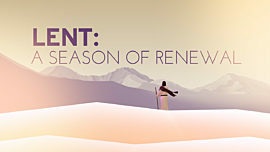 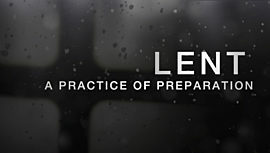 Use this powerful video to prepare your congregation for the celebration and sacrifice of lent. 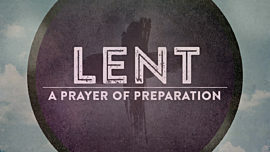 As we deny ourselves, repent, and prepare our hearts for Easter, we grow closer in our relationship with the Lord.